Just a quick video today to remind you of your own magnificence . As Joe says in the clip from The Secret below. 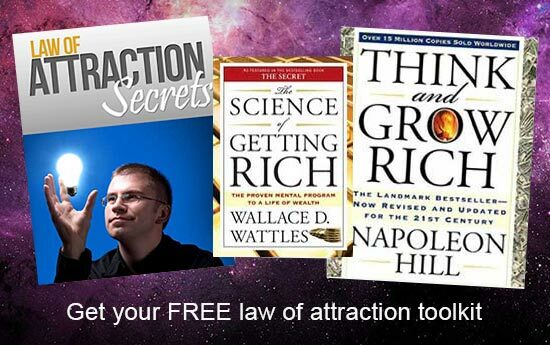 Joe is giving away a pretty awesome free ebook to help address one of the main issues he sees people having with the law of attraction. 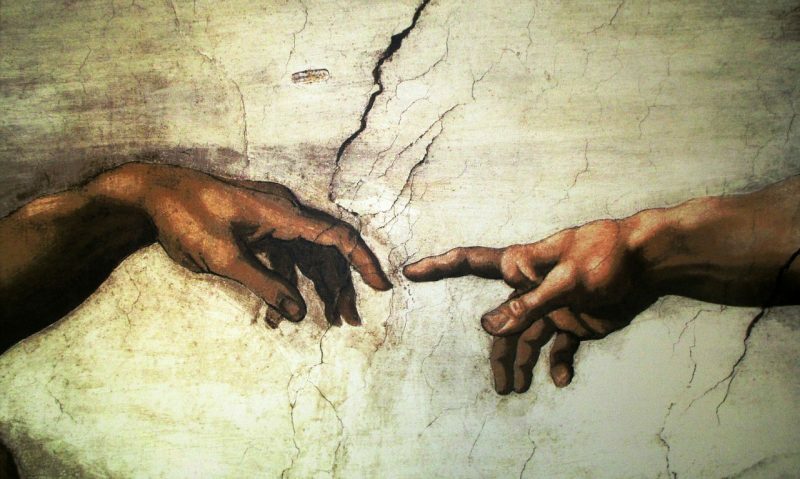 Maybe you use creative visualization regularly but you’re not sure whether the images you create are strong enough. 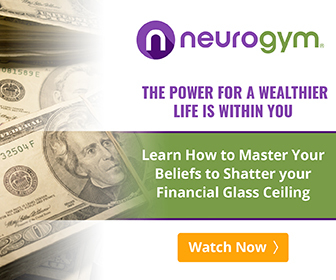 Maybe you’re struggling with distracting thoughts and outside noises sabotaging your vision. And things just don’t seem to manifest in reality. 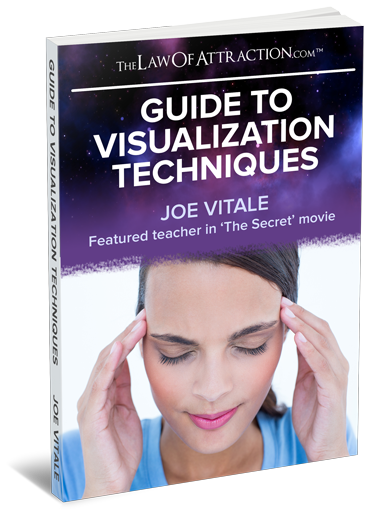 That’s why Joe created this easy to digest eBook – “The Law of Attraction: Guide to Visualization Techniques” – and he’s been kind enough to share it with us. Since featuring in “The Secret” Joe has appeared in several other movies and shows (like Larry King Live). Became bestselling author of more than 50 books – including The Attractor Factor, Zero Limits, and his most recent The Miracle: Six Steps to Enlightenment. This eBook is not only a more comprehensive guide to visualization than many we’ve read, but it’s also wonderfully direct. It leaves no questions to be asked. Teach you how to control your visualizations, and make them precise and positive. Show you how to turn a negative situation into a positive one, in no time. 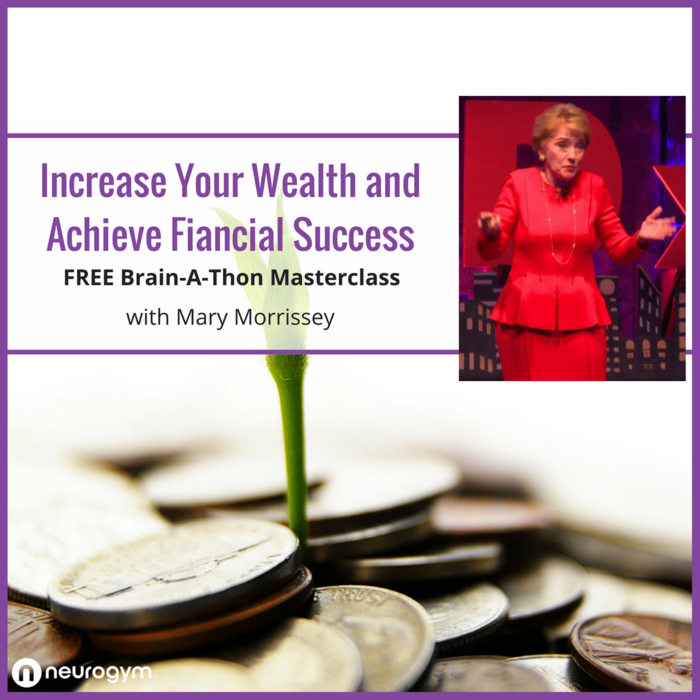 Equip you with a powerful tool to improve your wealth, health, and relationships. Go here to get your free copy. What Are You Willing To Do ?